Excessive fats is a matter of concern these days. These reduces your stamina, smartness and confidence. Initially peoples go for some detox diets plans and after being fed finally go for weight loss supplements. Weight Loss supplements helps your body to eliminate the required amount certain elements, responsible for deposition of excessive fat.These supplements are generally composed of elements like- Chitson, Chromium, Citrus Aurantium, Conjugated Linoleic Acid(CLA), Garcinia Cambogia, Gaurana, Hydroxymethylbutyrate(HMB), Plantago Psyllium, Pyruvate, Yerba Mate etc. 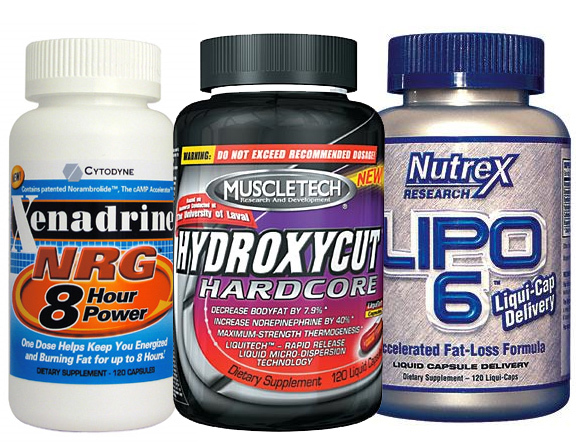 Consumption of these supplements needs proper exercise to get a proper and benificial result. Pregnant women are advised to consult a doctor before taking any weight loss supplements. Also reduces the amount of water formed during weight reduction.